Royal International Miss offers a unique blend of glamor and elegance to the traditional world of pageantry. We welcome first time pageant entrants and seasoned veterans to join us. Regardless of experience, Royal International Miss offers something for everyone. Our fresh, innovated approach to pageantry is your answer. 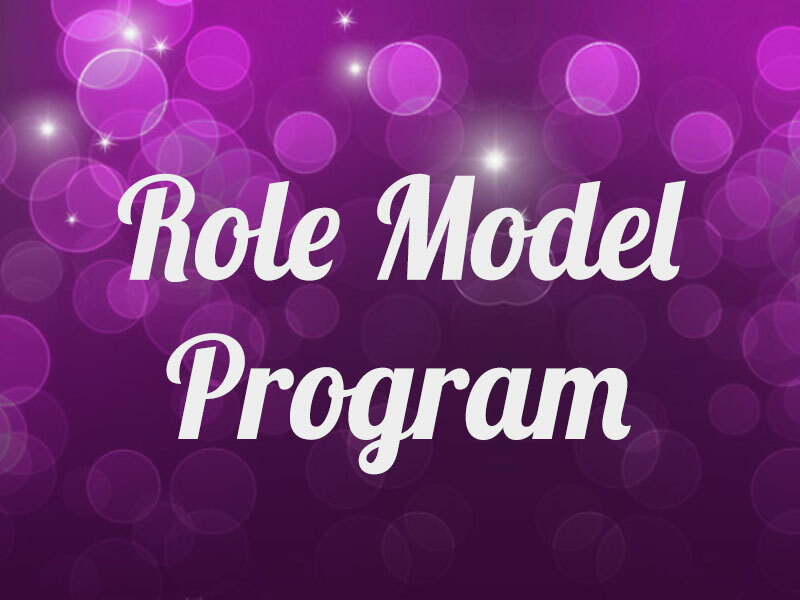 The Role Model program was created to recognize and award young women for their outstanding community service. Learn more today. The Dream Royal Organization provides programs and scholarship opportunities to encourage young women to reach their full potential. Find great new Royal International Miss products ranging from garment bags to t-shirts by visiting our Shop page! Learn more! Royal International Miss runs an amazing program that demonstrates the true integrity of pageants by having girls work together in a family-friendly environment at both the local and national levels. Every time I come back to nationals, I am always excited for the events to come throughout the week. My favorite event was during 2015 nationals at our welcoming carnival where we had a group exercise that broke us off into teams and helped each of us to trust each other. It had definitely helped all of the contestants bond together as a family and helped all the girls grasp the true meaning of pageantry. Royal International Miss is amazing! 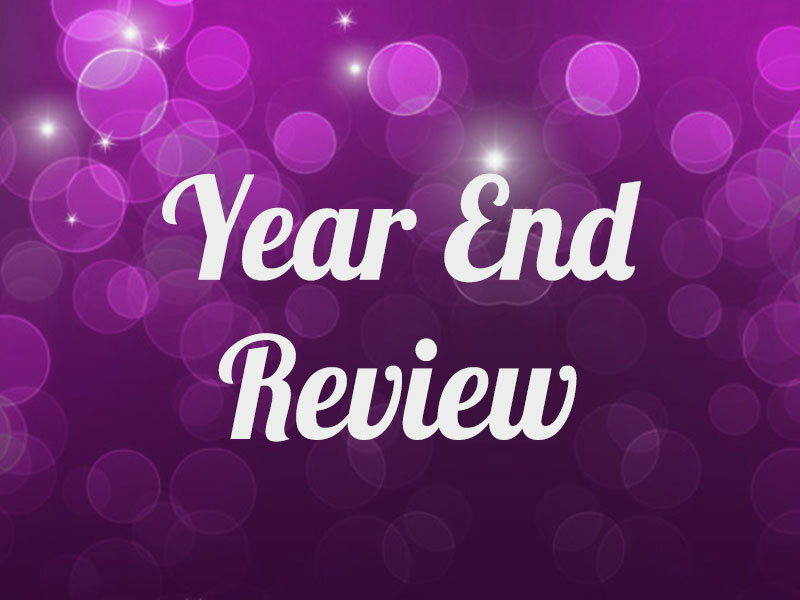 The sweet director and staff, the incredible staging, and the amazing parties are the BEST in the business! I’ve been to their state and national competitions twice and I’ll be back for my third time this year. I wouldn’t miss it! I love RIM! As a pageant mother you look for a pageant that will give your girl a positive, fun rewarding experience. Because face it there is only ONE winner. And it could be your girl and it could not. It doesn’t mean they didn’t bring all they had. ROYAL INTERNATIONAL MISS shows each girl what pageantry is truly about. You leave feeling you’ve won even if it wasn’t the overall title. From over the top parties to gifts to an amazing production. You have my word RIM does it BIG! In all of my years competing in pageants, I have yet to have as much fun and felt as relaxed the entire week as I did at RIM. The staff is warm and inviting through the entire process from registration to competition to post competition. The parties at nationals are fun for the entire family. The staging is spectacular, and the contestants are of a high caliber. If you are seeking a new pageant home, this is a good one. Royal International Miss is by far the greatest pageant system I have ever competed in. I arrived at the national pageant and I was greeted with gifts galore! This royal treatment continued through all of the competitions and through all of the glorious parties. Sharon and Robin truly treat each and every girl as royalty! The final selling point for me in this amazing pageant was the fellow pageant ladies. The ladies in this system are truly magnificent women. Young and old and in between these girls became my sisters. I have never met a group of girls more welcoming and caring in my life. This is a truly spectacular pageant organization and I will absolutely be competing in the 2016 National pageant! Royal International Miss provides girls with the perfect venue to gain much needed life skills in a fun yet life changing way. From poise, interviewing, public speaking, public service and making friends from all walks of life, your daughter will learn all that and more. Not only will she learn these things she’ll have the time of her life simultaneously. I couldn’t be more pleased with our experience and would recommend RIM to any young lady seeking to have fun while learning the skills that will catapult her toward success. Royal International Miss Nationals was such a blast. The themed parties were over the top! The pageant ran smooth and on time. The entire week was a blast even for my 5 year old son. We can’t wait to come back! 2015 was out first year competing at RIM Nationals. We would give 10++++ stars to this system and the Ladies that run it! Professional! No expense spared! Fair! Super Fun! We are already signed up for 2016. Win or Lose you will have the Pageant Time of your life!